For those of you who love Ninja products like myself, you’ve probably had your eye on the new Nutri Ninja Auto-IQ Pro Compact System. Everything you could ever ask for is included in this wonderful machine. Featuring Smooth Boost Technology which allows you to take your drink making experience to a whole new level. You can do so much more than make drinks with the Auto-IQ Pro Compact System…you can make nutritious meals, soups, and even dough! The Nutri Ninja Auto-IQ Pro Compact System comes with everything you’ll need: two 24-ounce Nutri Ninja Tritan Cups with two Sip & Seal Lids, 24-ounce stainless steel Nutri Ninja Cup, 40-ounce blend & prep bowl with dough/chopping blade, and 30 recipe inspiration guide. I couldn’t wait to try out every function on the Auto-IQ, so I made a variety of different things, and oh what fun it has been! 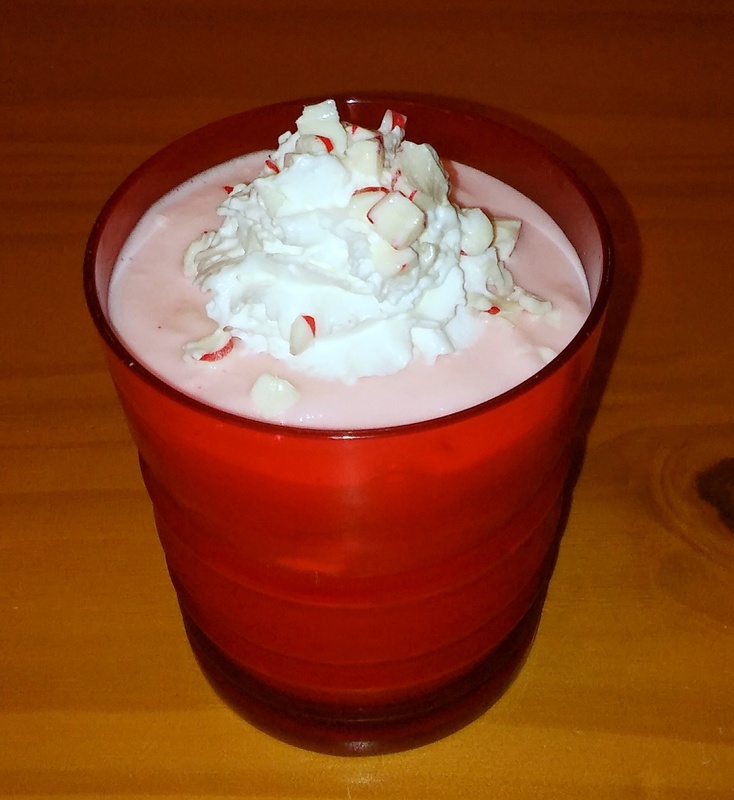 The holiday season is here, and what better way to say happy holidays than a Crushed Peppermint Frozen Frappe? I was amazed at how delicious, and smooth the frappe was. You would never know that there were whole candies in there, let alone 10 of them at that. The peppermint candies were perfectly pulverized and made a delicious holiday treat that my whole family couldn’t get enough of. The peppermint frappe was SO good that I had to make another drink. 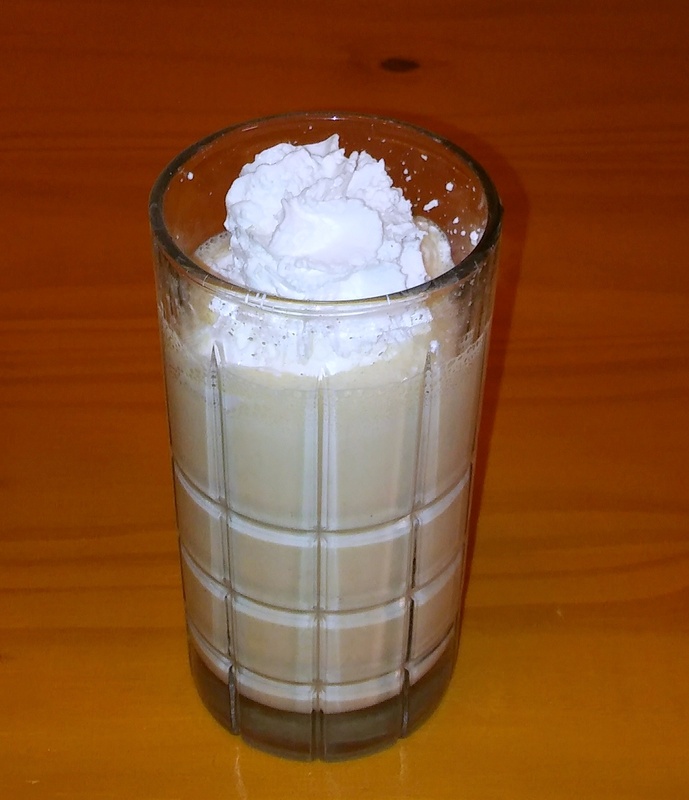 The Apple Crumble Smoothie was another perfectly blended beverage. It tasted like a glass full of apple pie…more please! Okay, so we know that the Nutri Ninja Auto-IQ is great at making drinks, what about soup??? Yeap, they’ve got you covered there. Broccoli Cheddar Soup so healthy and so delicious you’ll feel like you’re indulging on a diet-spoiling treat. I never in a million years imagined that I could get my kids to eat broccoli but this is a great way to do it. 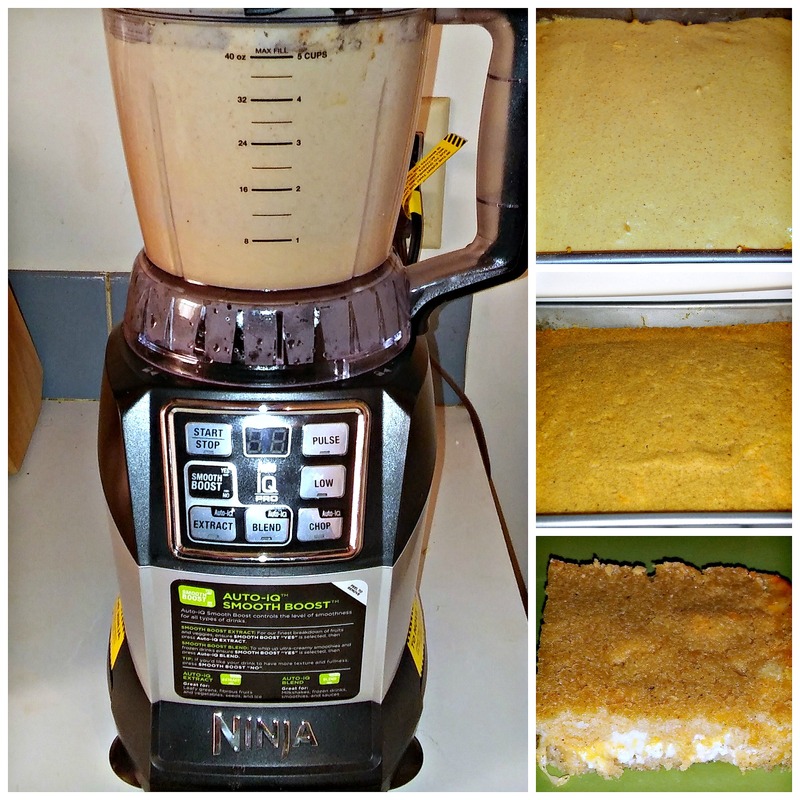 I had to make a second batch because my kids wanted to take some to school the next day…what a total win! 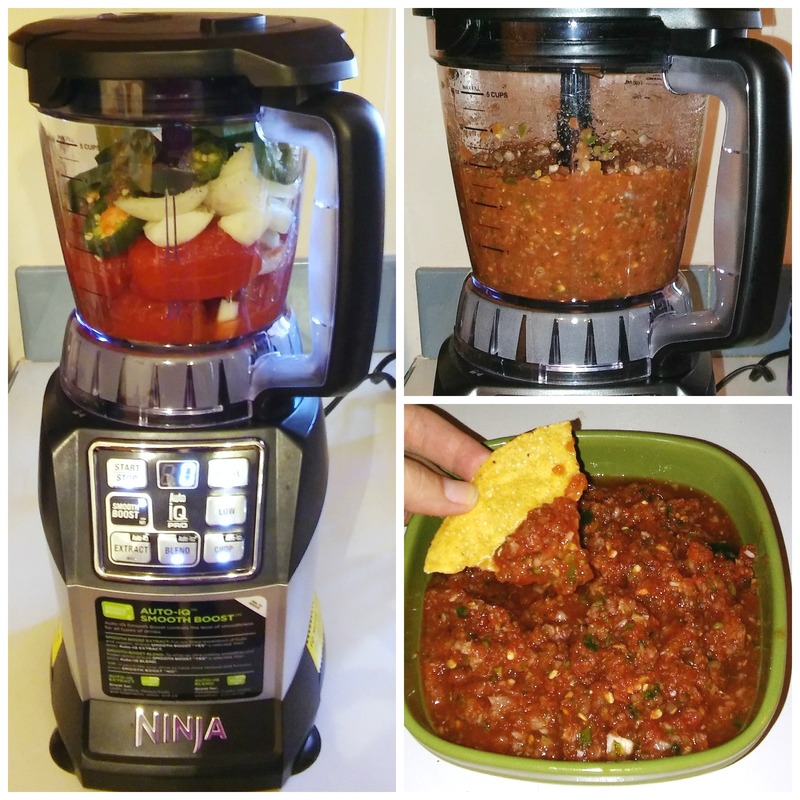 Salsa has never been so easy, or delicious! Whip up a batch of Best Blender Salsa and you have a quick and easy crowd-pleaser. Same old boring dinners got you down? The Nutri Ninja Auto-IQ can help with that too. Baked Chicken Tamales were another big hit with my husband and kids. Easy to make, delicious, and nutritious…a mom couldn’t ask for anything more. At the end of the day there’s nothing better than a fresh baked pie for dessert. 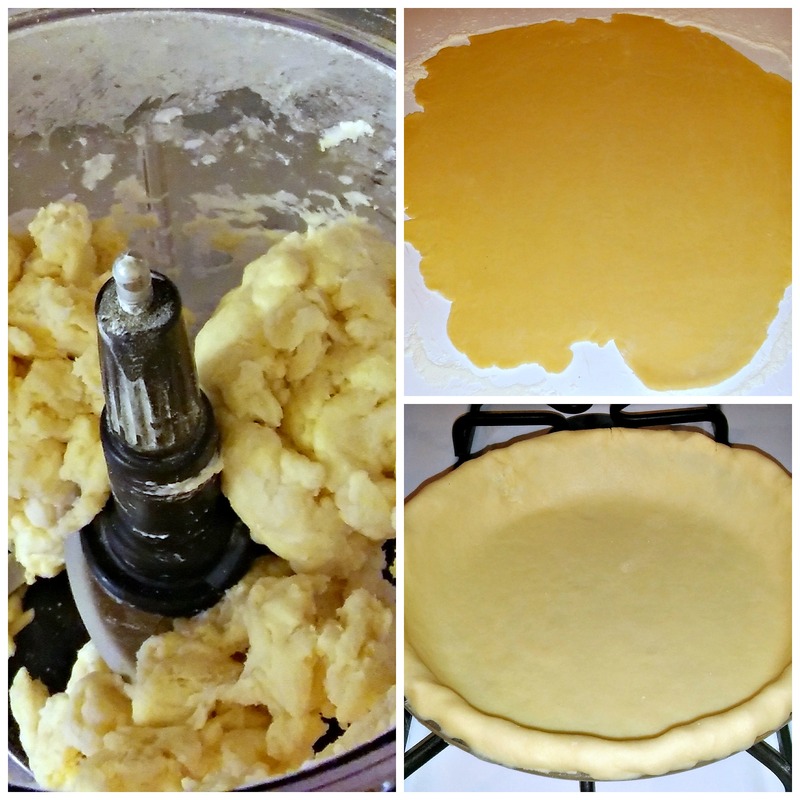 This easy to make Basic Pie Dough is going to be a staple in my household. Between quiche, tarts, and pies, this recipe will be a well used one. I had no idea that the Nutri Ninja Auto-IQ Pro Compact System was going to be so awesome. My expectations were certainly surpassed, and I’m so glad they were. Every day I’m finding new ways to better the way my family eats all with the help of the Auto-IQ! Wow I didn’t know it could make pie dough!! What can’t the Ninja do?